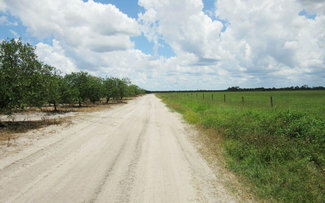 The Sears Grove and Ranch consists of 631 acres of citrus grove (minimal caretaking) and 130 acres of improved Bahia grass pasture. 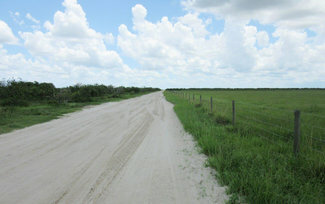 The property is divided into 4 portions all located within the Gerber Water Control District (GWCD) growing area. 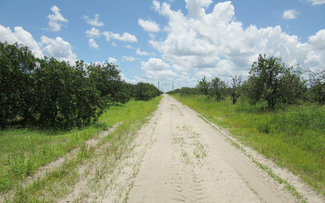 The property is suitable for citrus, sugarcane, row crops, and vegetable farming. Irrigation water is provided to the property by a series of GWCD canals. 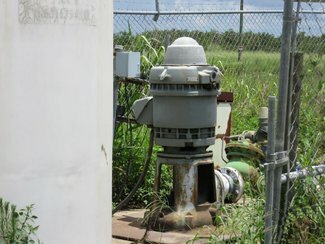 Irrigation water is lifted onto the property with land owner’s irrigation pumps. General district drainage is also provided by the GWDC canals. 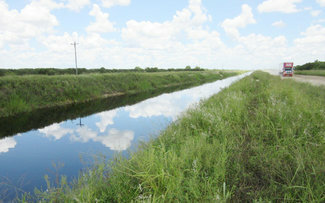 On-site drainage is provided by land owner’s beds and sublateral ditches. All are gravity drained.